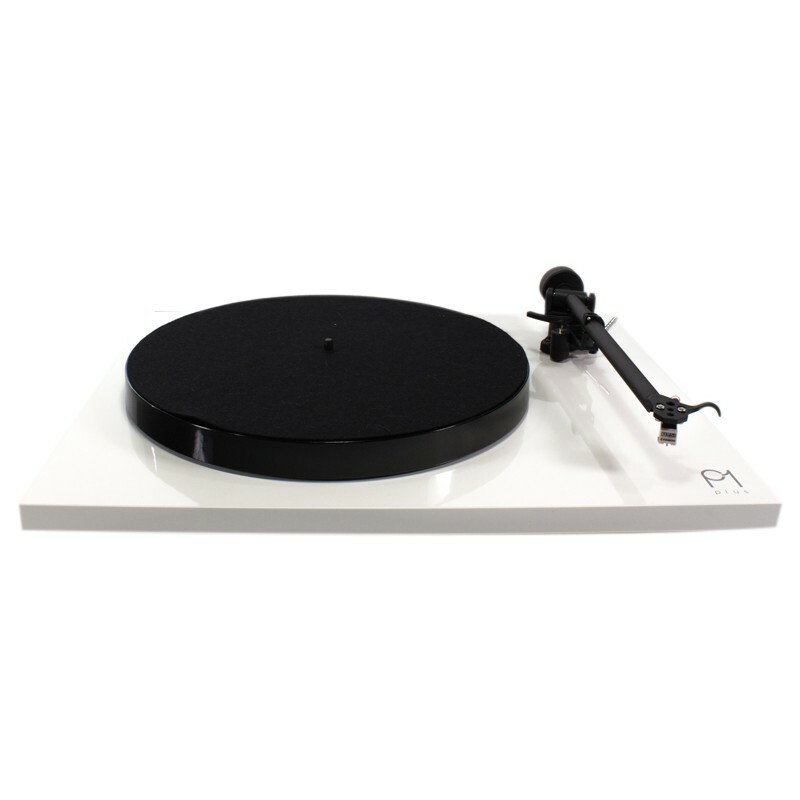 The Rega Planar 1 turntable has encountered, and is still encountering today, which is one of the best sellers for the British manufacturer. 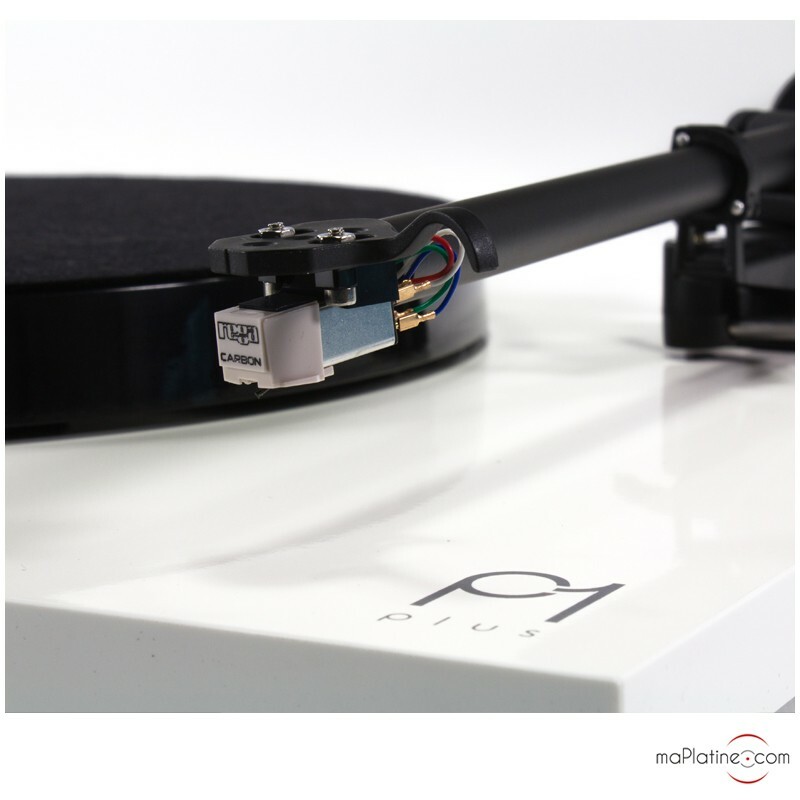 To make this turntable even easier to use, and especially for those who do not have a phono preamplifier integrated into their Hi-Fi system, Rega is now offering a “Plus” version of its best seller! 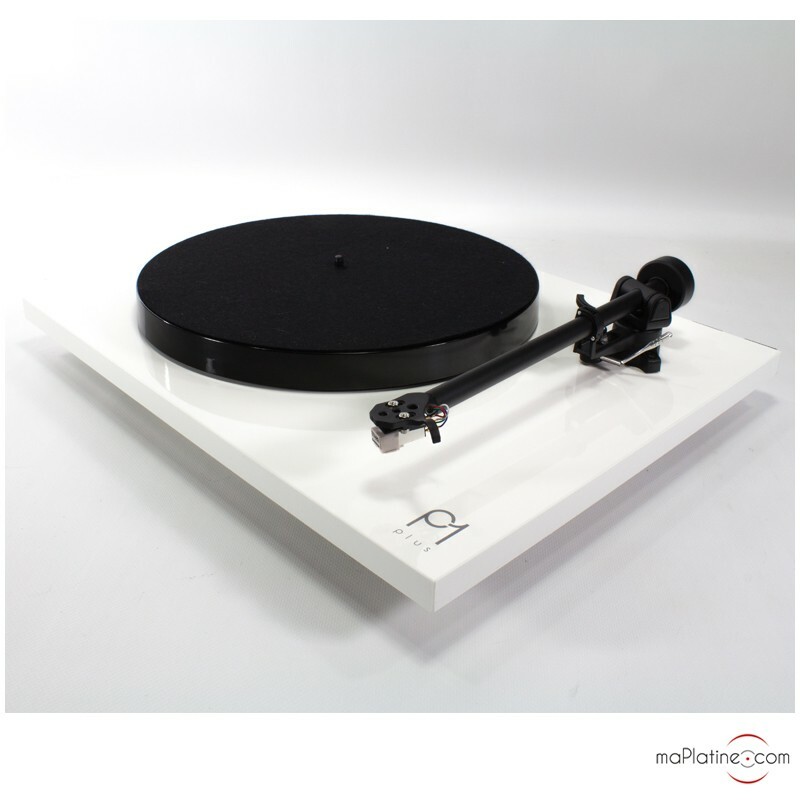 The Rega Planar 1 Plus turntable has all the characteristics of the REGA Planar 1: 9 inch aluminium RB110 tonearm, 24V motor, 23mm phenolic resin thick platter… Browse for further details about the product specification for the Rega Planar 1 turntable. 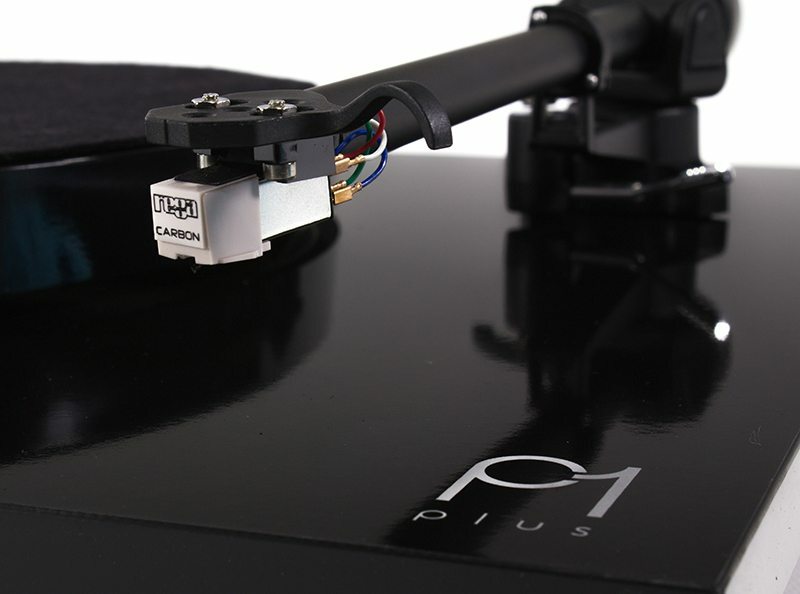 With this “Plus” version, Rega has simply added on the inside the phono stage of the famous Rega Fono Mini A2D phono preamplifier. 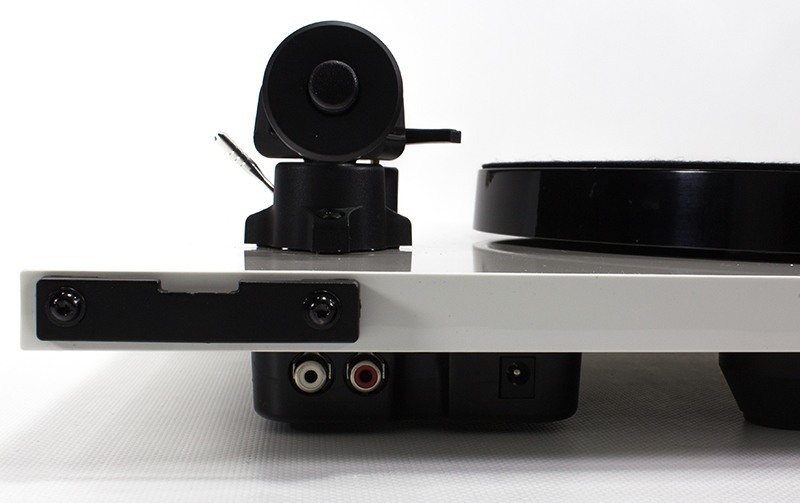 In order to optimize the phono preamplifier, Rega removed the digital board of the Mini A2D. 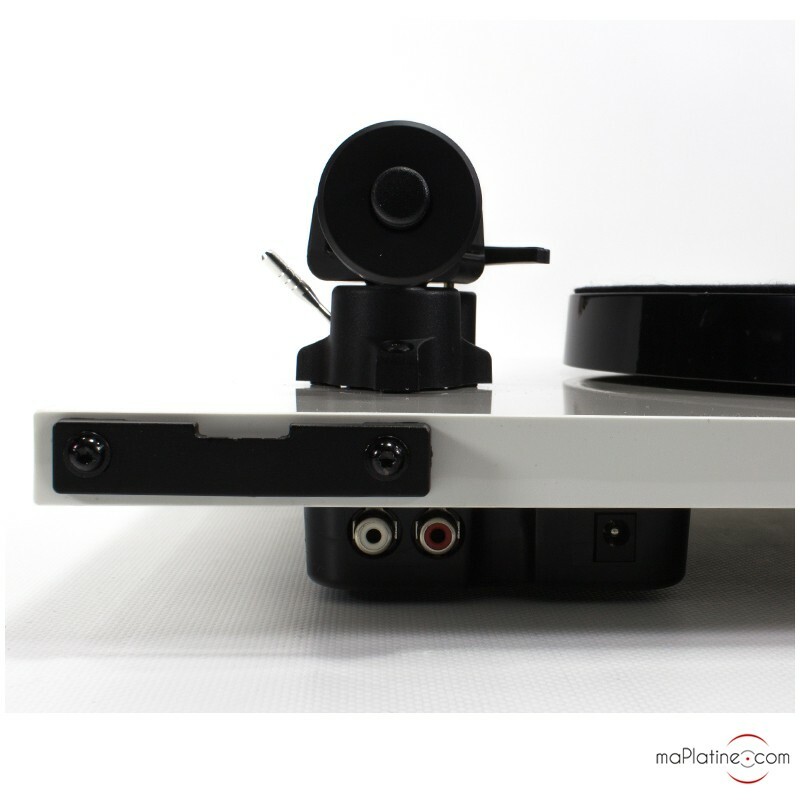 That is to say that the DAC (digital to analogue converter) and the USB output were also removed. Therefore, the board is 100% analogue. 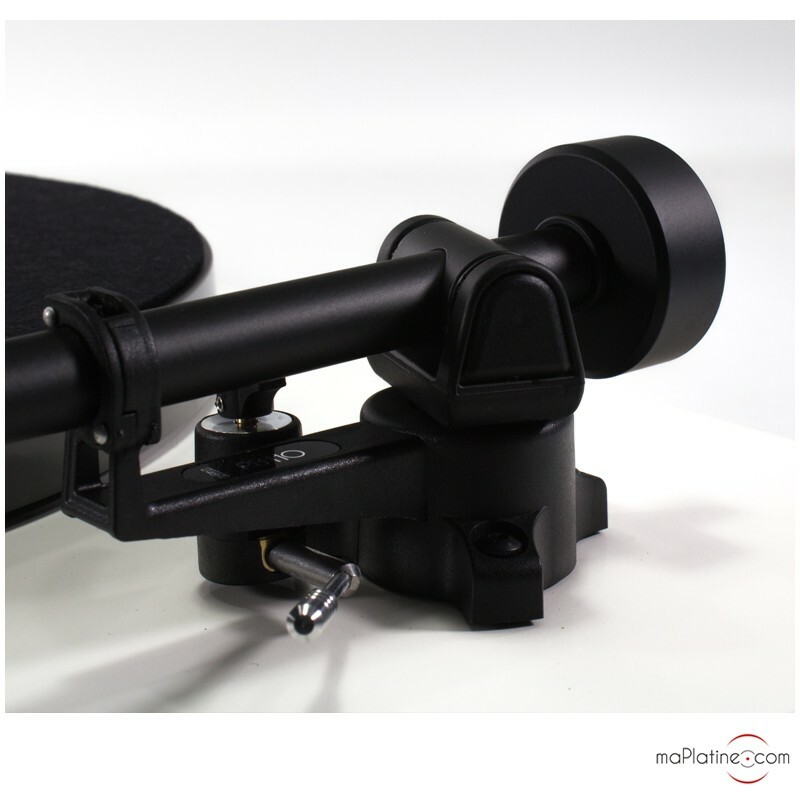 It only has the RIAA correction and the gain stage. 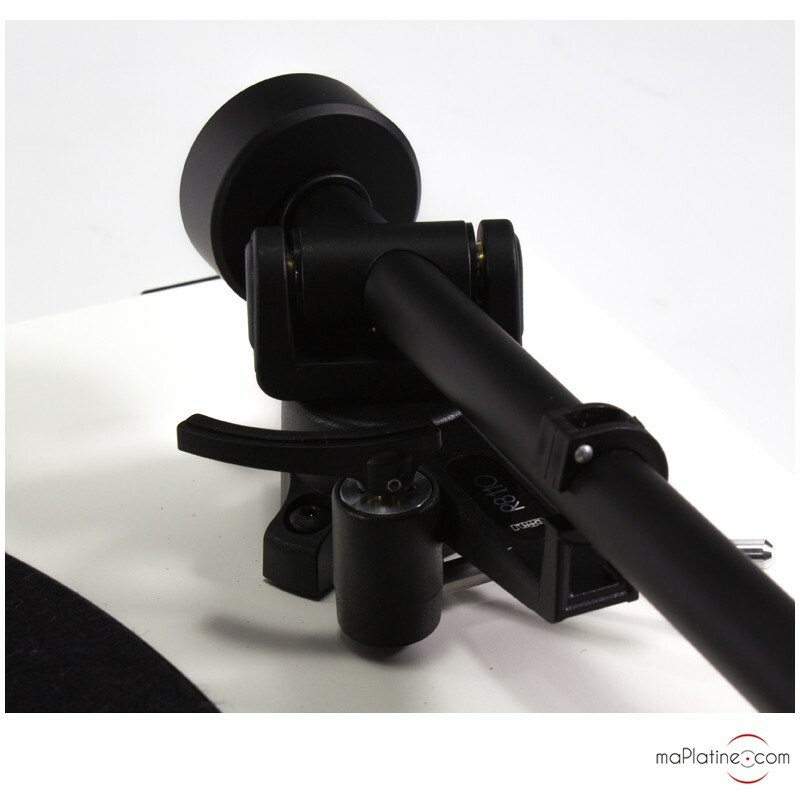 This has at least three advantages: simplified circuit, lower price, and improvement of the quality of restitution. 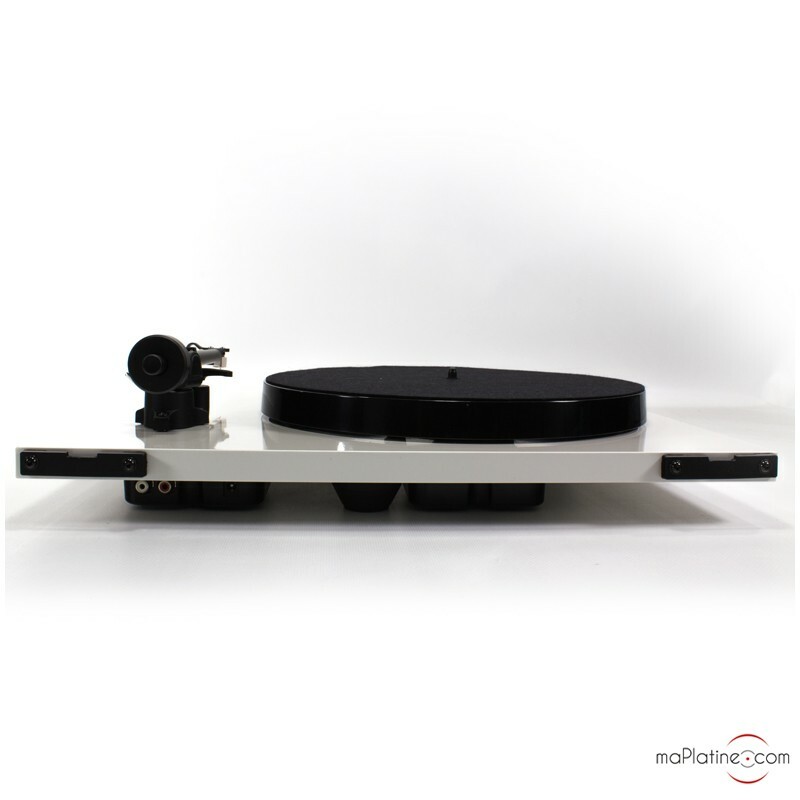 Thanks to this integrated phono stage, you can directly connect this Rega Planar 1 Plus turntable to almost any Hi-Fi system that has a standard line input via a standard RCA cable (included) or, if necessary, via a 3.5 Jack/RCA stereo interconnect cable (optional). 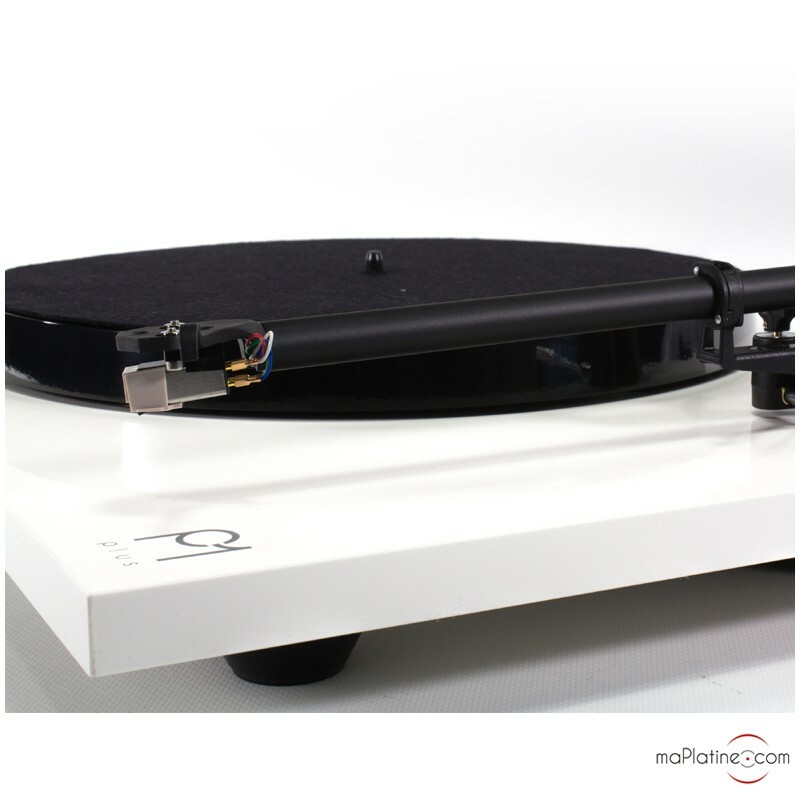 We had to compare this Rega Planar 1 Plus turntable to the Planar 1 combined with its Rega Fono Mini A2D phono preamplifier… And well, in all honesty, there is no difference, except only the definition that seems to be superior on the Planar 1 Plus. Maybe this is due to the fact that one cable is removed?! 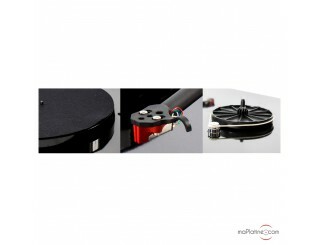 There are of course all the qualities that have made the reputation and success of the Rega Planar 1: dynamics, presence, the soundstage… And of course, just like the Rega Planar 1, we recommend you equip the Planar 1 Plus with the Rega performance pack. 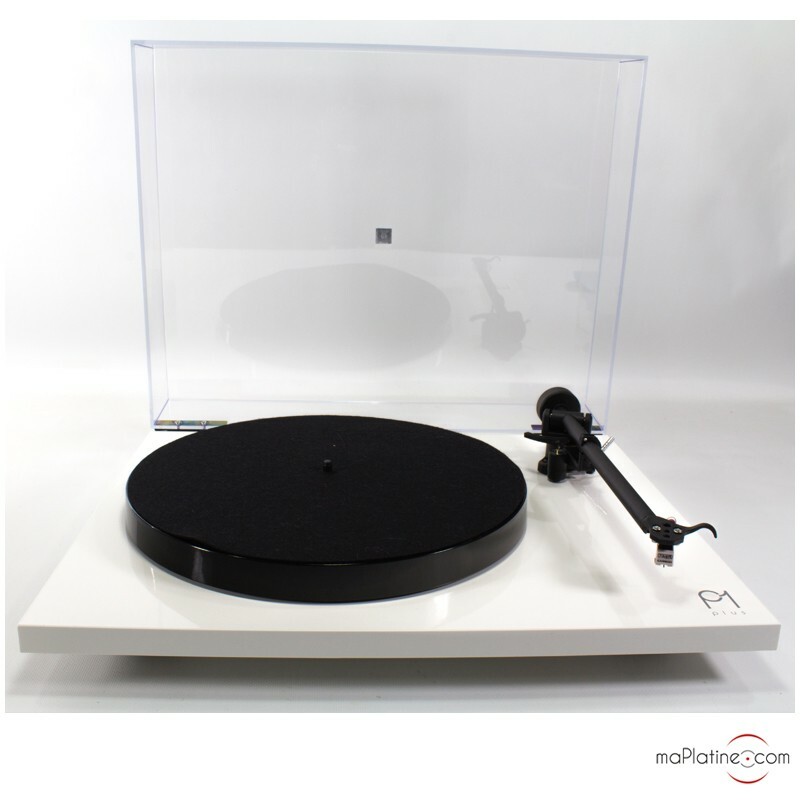 Recommended for anyone who has a small Hi-Fi system or Bluetooth speakers!